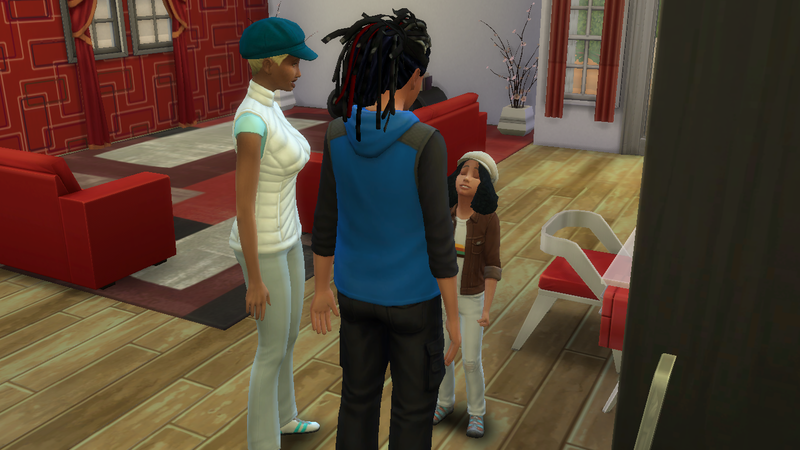 As neither Terrance or Sophie had a father in their life Milano visited them both regularly he was determined they would have a good male role model. 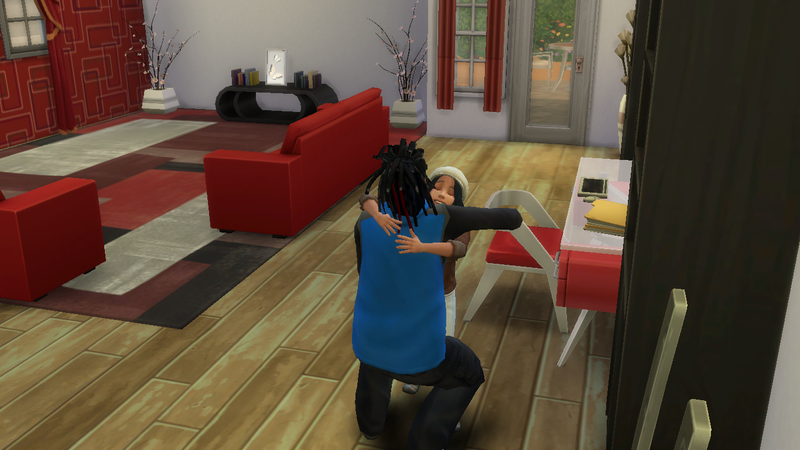 He spent time with Terrance while Tianii went to work telling him stories about his father, smothering him with hugs and making sure he did his homework. 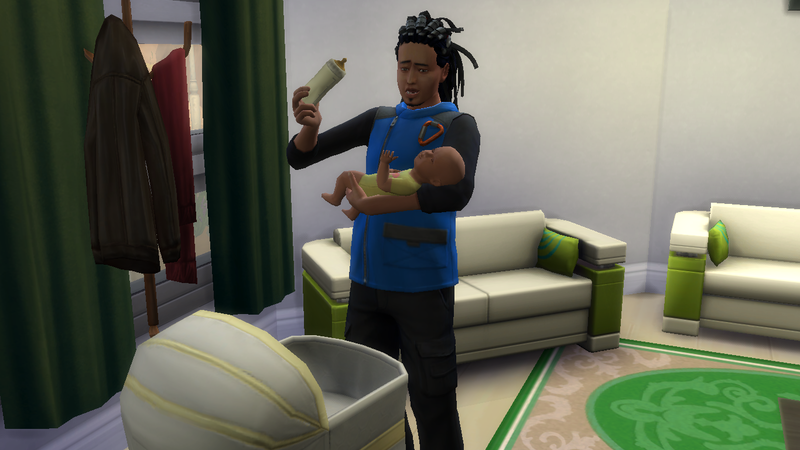 Terrance seemed to have a bit of a mean streak and didn’t get on well with children his own age. So he preferred to stay indoors. 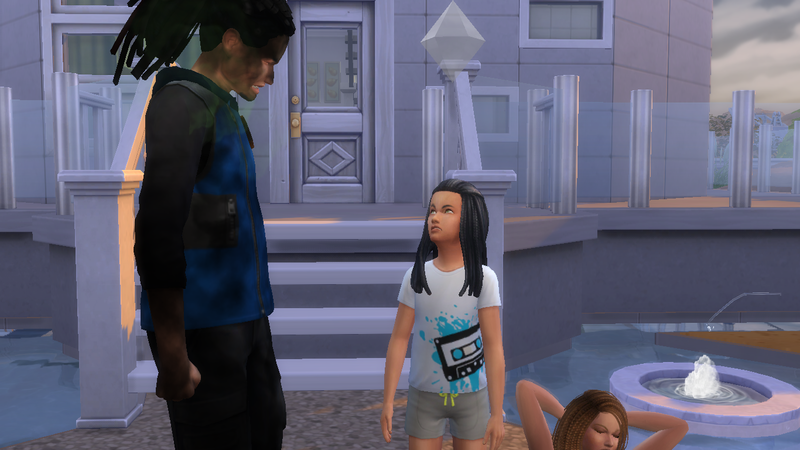 Sophie on the other hand loved the outdoors and spent most of her time in the pool she wasn’t very close to Milano she wasn’t interested in his stories she just wanted to swim. 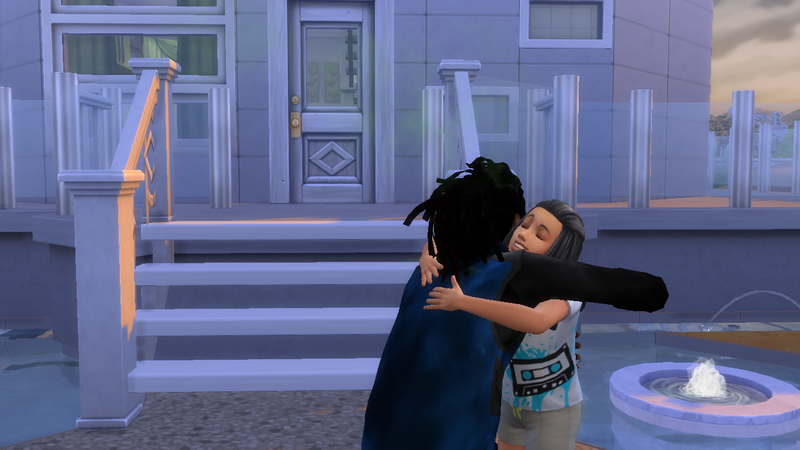 It was only a near death experience that bought them closer together. 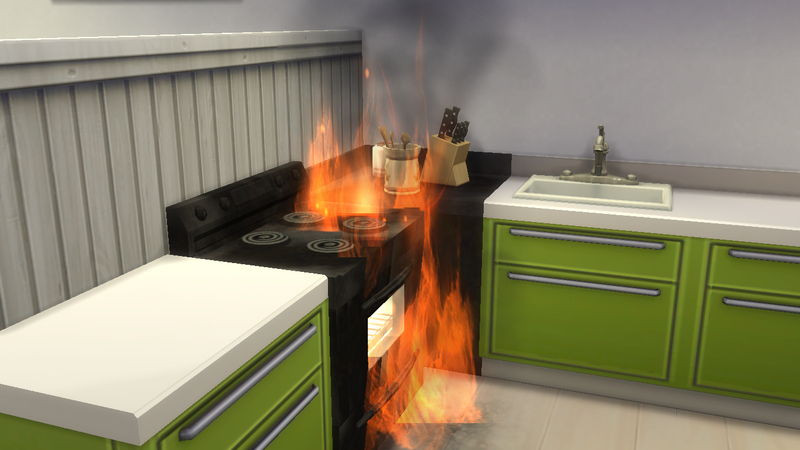 One day while visiting Milano tried his hand at one of Layuh’s recipies Attempting to cook Sophie’s favourite meal of fish taco’s he set himself and the Kitchen on fire. 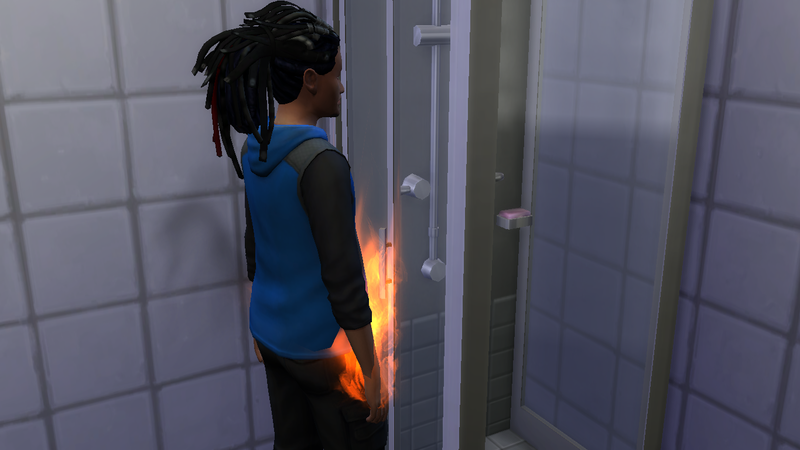 As the Girls evacuated he extinguished himself and the fire. 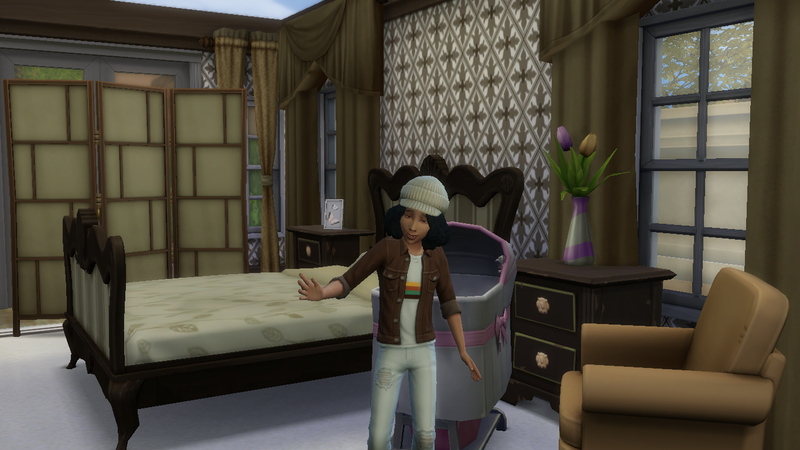 Although she was mad at first Sophie was just glad he made it out alive.